Happy Holidays! It’s the time of year when everyone is writing letters to Santa. The guys let him know the things they really wish for this season. 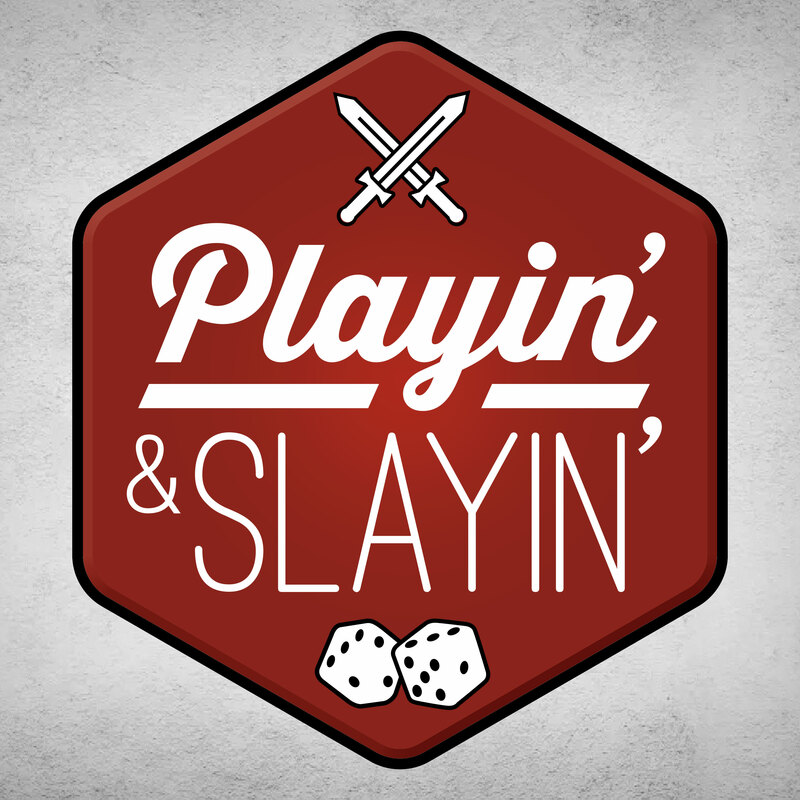 Ty gives a mini review of the not mini-game, Gloomhaven, and the roll and write game Railroad Ink is reviewed in Play it or Slay it. Posted on 12/08/2018, in PaS, Podcasts and tagged Age Of Sigmar, Azul, Blackstone Fortress, Boardgames, boardgaming, D&D, Gloomhaven, KeyForge, miniature games, Railroad Ink. Bookmark the permalink. Leave a comment.